Nepal is a cultural country flourished with multi cultural people and group. This fascinating country of beauty and peace is the best destination for those who seek to travel a cultural tour into the heritage site of Nepal. 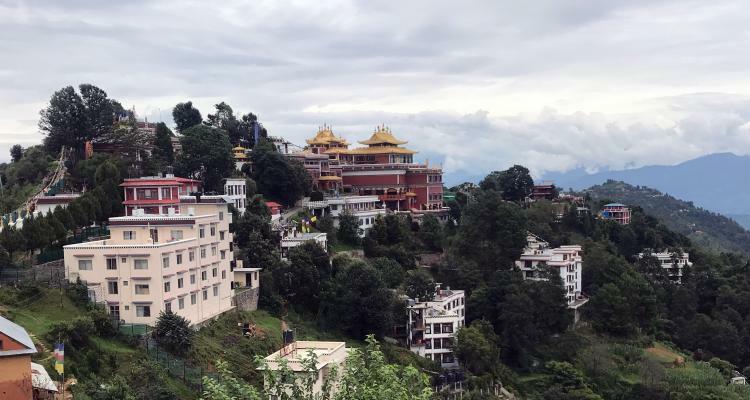 This superb tour will take you to some of the most well-liked and momentous places of Nepal such as Kathmandu valley, Chitwan, Lumbini, Palpa and Pokhara. Pilgrimage tours offer you a chance to glance the artistic beauty and ancient cultural prospects of Nepal. UNESCO world heritage sites around Kathmandu valley offer you an exploration and sightseeing tour. Visiting cultural heritage sites of Kathmandu valley, spectacular scenic beauty of Nagarkot, diverse wildlife in Chitwan, birthplace of Lord Buddha, cultures in Palpa and sightseeing around Pokhara. Explore the scenic and sightseeing heritage tour and enjoy the fascinating cultural taste and humble hospitality throughout the tour. Lumbini the birth place of the enlightened Gautama Buddha. 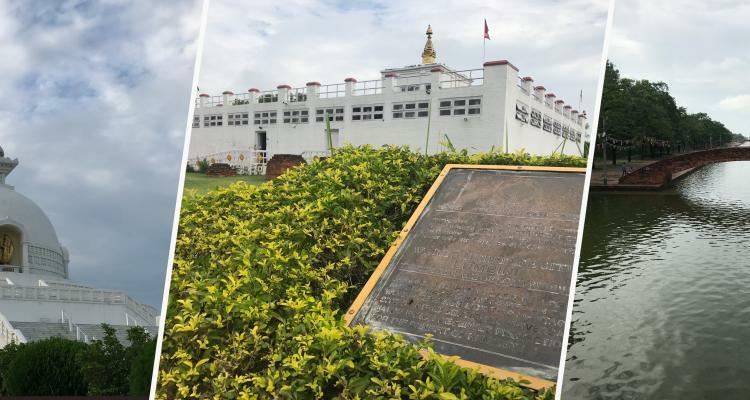 Buddhism is one of the most believed religion in the world so thousands of tourists throughout the year come to visit the holy Lumbini city. Lumbini situated at Rupehendi district of Nepal, this holy site is famous for its history and its sightseeing places. Muktinath tour is one of the best tour to commence to enjoy the scenic beauty and cultural taste of Nepal. 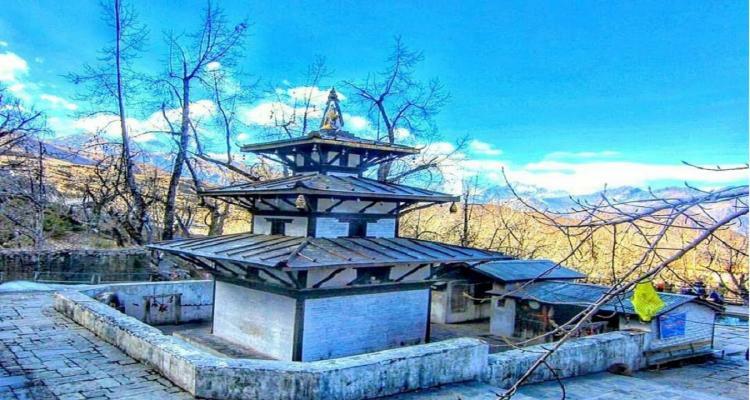 Muktinath situated at the lap of mighty Annapurna range into Annapurna region is the most popular destination for both national and international tourists. 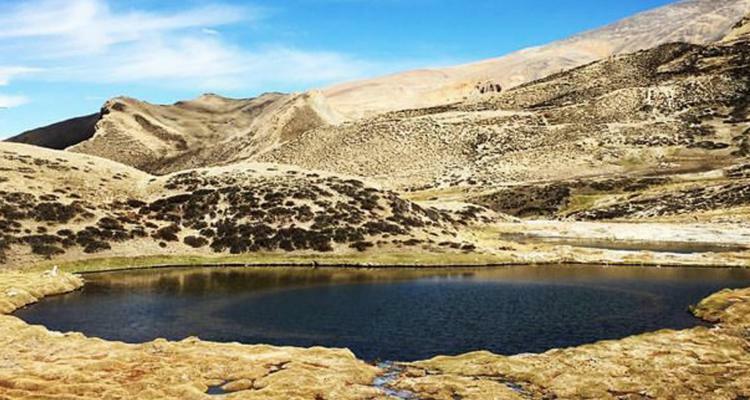 Damodar Kunda tour is a delighted tour into the unseen rain shadow region of Mustang. 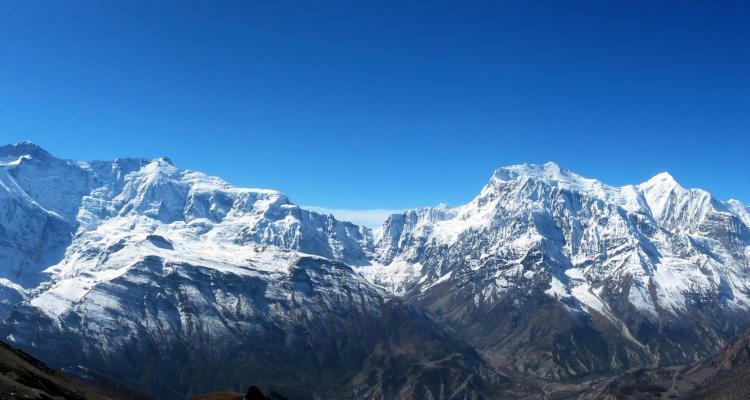 Situated at the altitude of 4890m at the lap of high Himalayas at upper mustang of Nepal. This fascinating tour into mustang offers you an attractive view of mighty Himalaya’s panorama and pictured view of high desert mountains. Pashupatinath the most holy place of Nepal is one of the most touristic and culturally blessed site of Nepal. 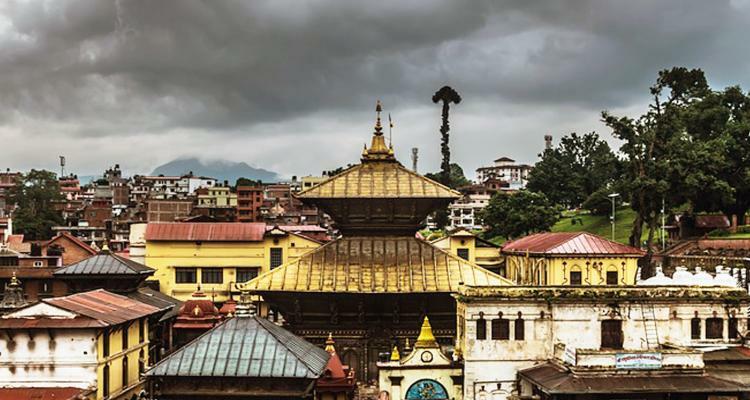 Situated at the heart of Kathmandu valley at an elevation of 1300m is the holy temple of lord Shiva. 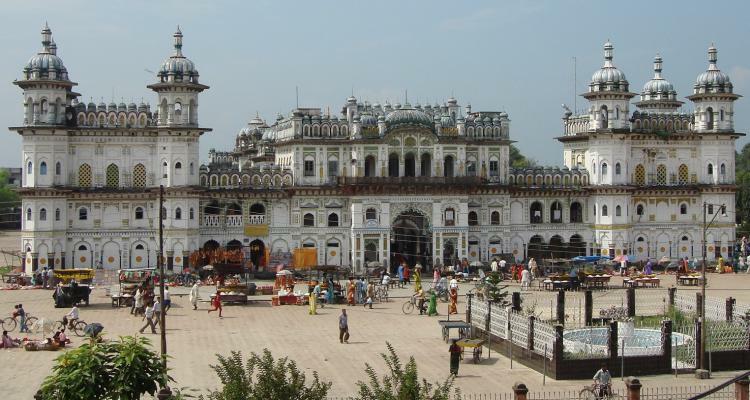 This antique heritage site of Nepal is the architectural design of centuries ago. 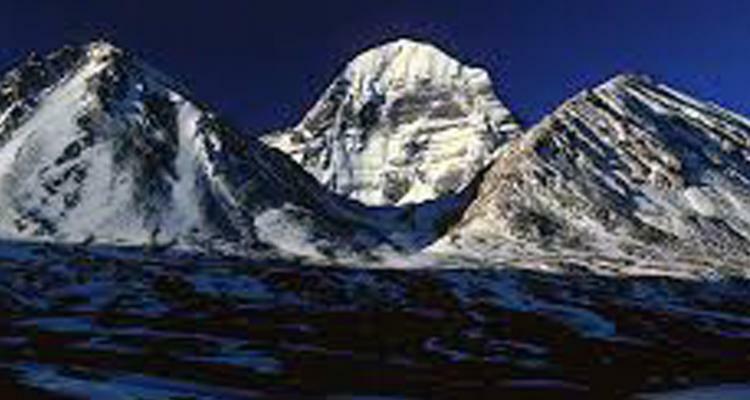 Kailash Mansarovar tour also renowned as the Mt Kailash the most holy place of Hindu and Buddhist religion is one of the best place to be trekked. This fascinating trekking destination into the high lands of Mansarovar offers you with exotic scenery, wilderness of snowcapped land, captivating lakes and, many more natural and cultural scenery and shrines. Nepal Buddhist cultural tour is designed to explore Buddhist cultural places located in Nepal. You will visit birth place of lord Buddha. This package cover maximum number of historical and cultural Buddhist destination in Kathmandu, Pokhara, Lumbini. 1 night 2 days Kuri village tour is designed by Adventure vision trek to explore Kuri village which is the beautiful village located on the north side of Dolakha. 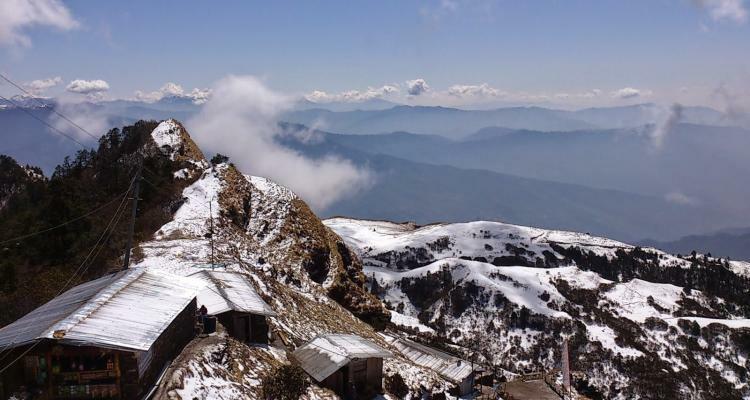 Kuri village is popular for traveler because is lies near Kalinchowk temple. 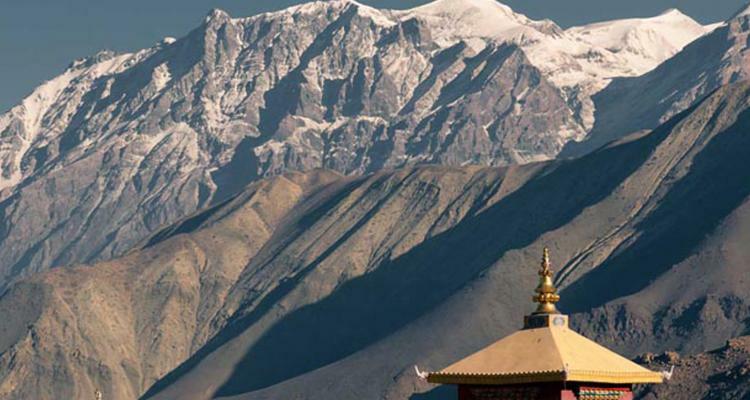 Muktinath Darshan Yatra Tour takes you to the sacred place of both Hindus and Buddhists located in the heart of Muktinath valley at an altitude of 3,710m.